Nominees for the 2016 Rock and Roll Hall of Fame inductees were announced on Thursday, and the rap group profiled in Universal’s hit biopic “Straight Outta Compton” are on the list. 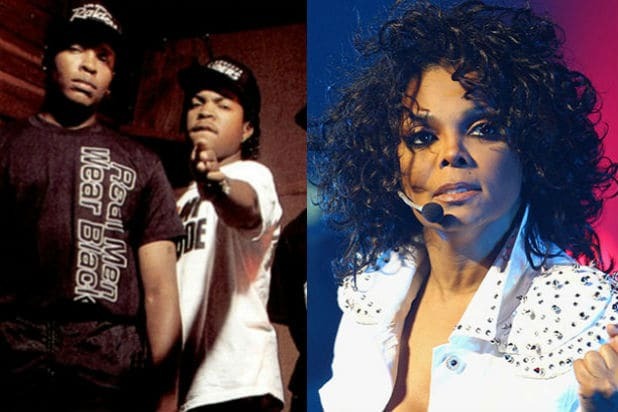 N.W.A — founded by hip-hop stars including Dr. Dre, Ice Cube and Eazy-E — joins Janet Jackson on the list also populated by Steve Miller, Cheap Trick, Chaka Khan, Chicago, Yes and Nine Inch Nails. 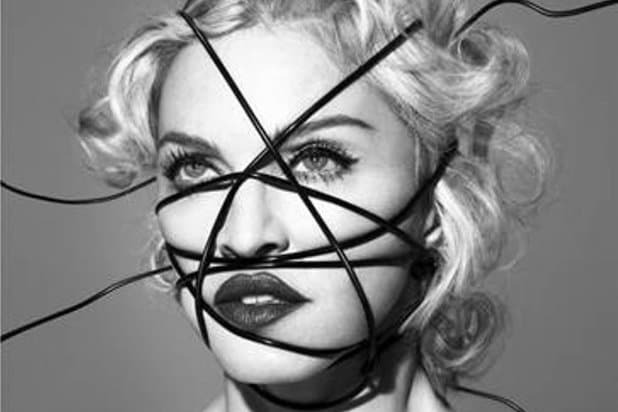 Jackson recently released her first album in seven years in addition to going on a new tour. N.W.A has been back in the public eye since the movie about them hit theaters in August, grossing nearly $200 million worldwide since. Artists must have released their first single or album in 1990 or earlier to be eligible for this year’s ballot. Fans can vote for their top five choices on the Rock and Roll Hall of Fame website, as well as Rolling Stone. The winners will be announced in December and inducted during a ceremony in April 2016.